The best nightlife in the nation’s capital is found at Capitale, Washington DC’s industry-leading nightclub. With classic yet opulent, Hollywood-inspired décor, DC’s hottest dance club is fueled by the best DJs and premier bottle service. As a state of the art nightlife destination, Capitale will change the way people view nightclubs in DC. Looking for places to throw a party? 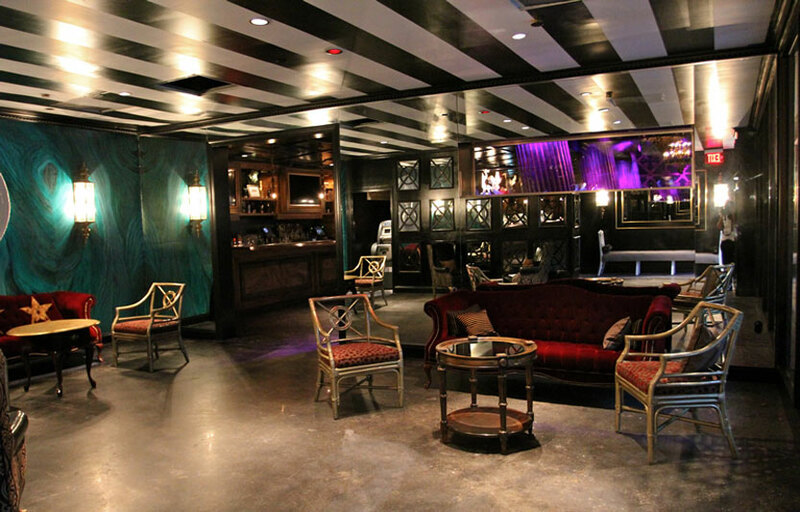 The club’s upscale setting makes it one of DC’s top private party venues for special occasions and corporate events. Capitale is DC’s ultimate VIP destination for your birthday party, bachelor party, bachelorette party or girls night out. Capitale occasionally holds brunch events on Saturdays. This venue is smaller than your usual nightclub so do arrive early to avoid long lines. There is street parking and paid valet parking available. Capitale is located across the street from Franklin Square in Downtown. 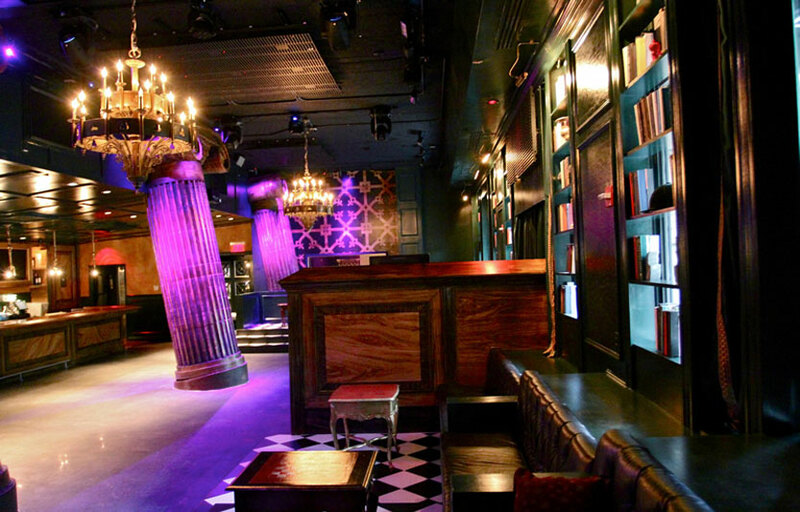 How much is cover charge at Capitale? Capitale charges a cover of $20-40 depending on the time and day. How long will I have to wait at Capitale? Capitale is open on Fridays, Saturdays and Sundays. What are the best nights to go to Capitale? All nights are packed at peak hours. What is the dress code at Capitale? How much do drinks cost at Capitale? What kind of music do they play at Capitale? 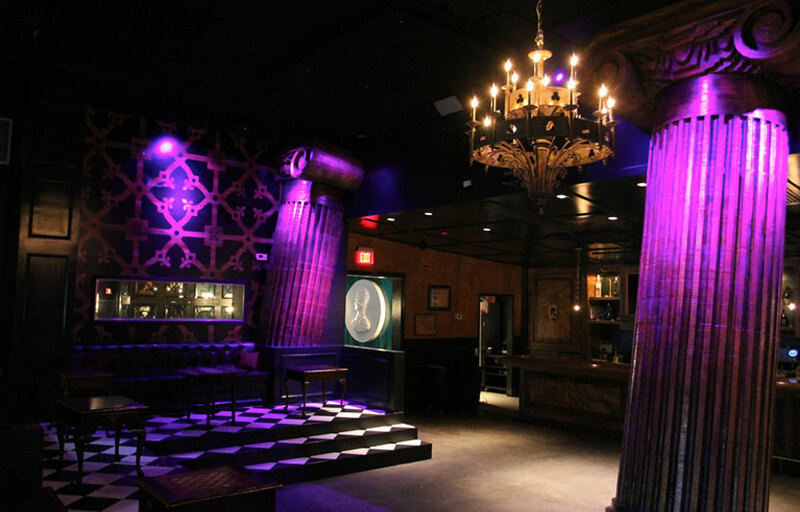 Capitale features mostly top 40, with a mix of EDM. Where can I find an list of upcoming events / DJs at Capitale? 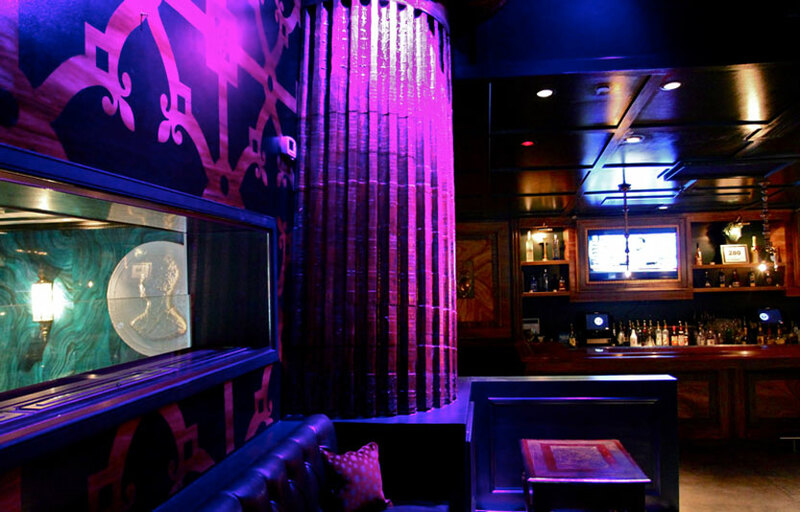 You can download the Discotech app to see upcoming events, and book tables for Capitale.